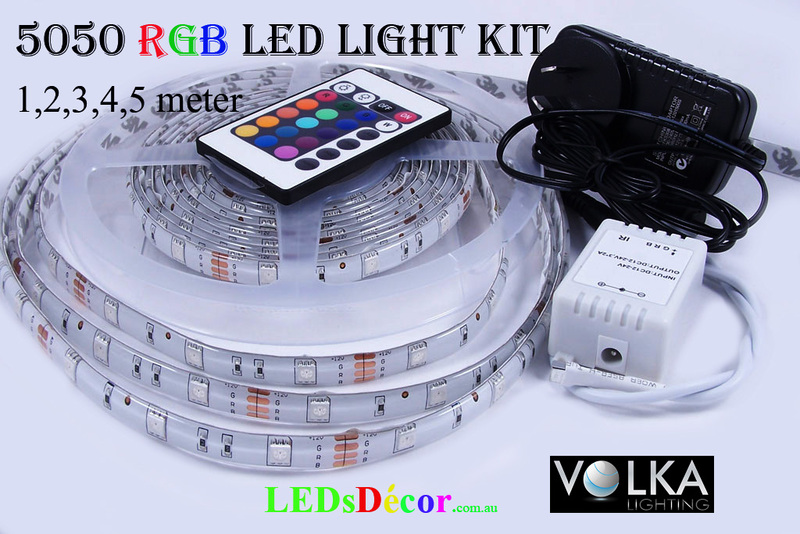 Underglow Furniture LED Light Kit - VOLKA Lighting Pty Ltd.
Make a nice addition for the modern home. Use LEDs to illuminate your furniture. 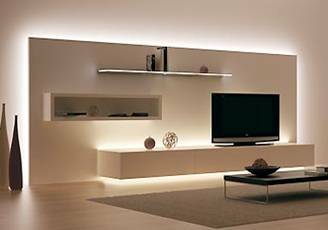 Our LED strip can be easily fitted to chairs, table tops, under beds etc. You only limited by your imagination. 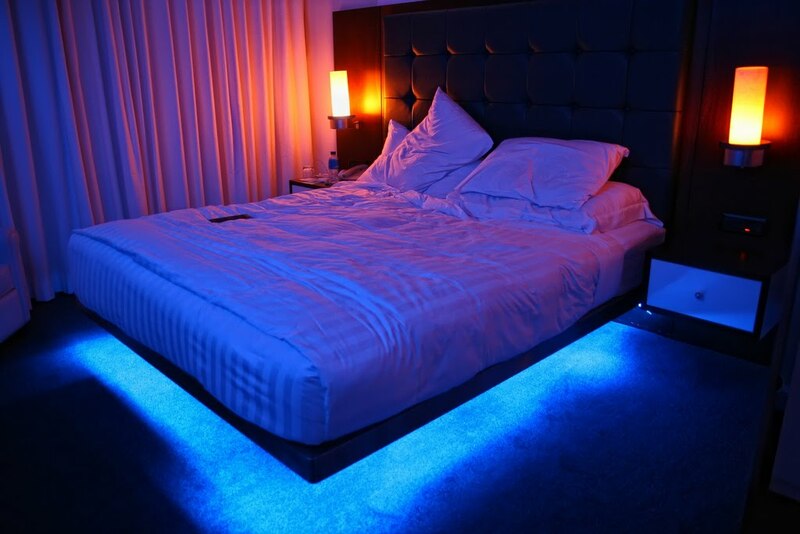 LED Lights will give your room a good dose of futuristic flair. These lights look awesome and give an extra sparkle to the bedroom. Click the button below to add the Underglow Furniture LED Light Kit to your wish list.